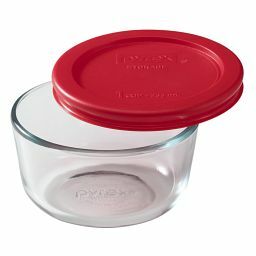 Our red lid is raised at the center and closes with a snap over its handles. 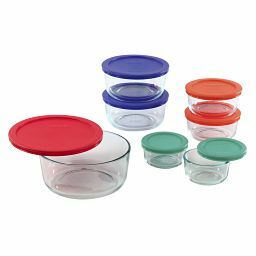 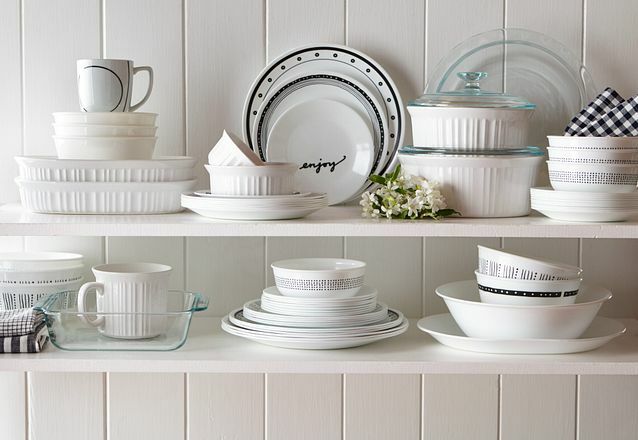 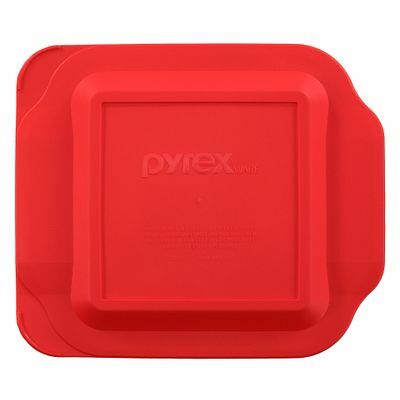 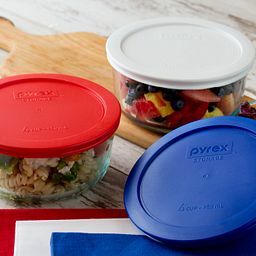 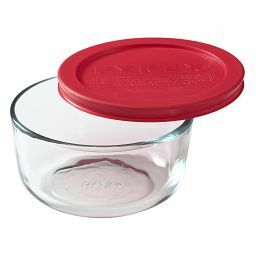 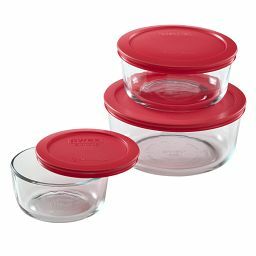 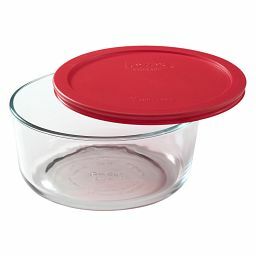 Make the most of your favorite Pyrex® bakeware with a red lid that transforms it into well-sealed storage. 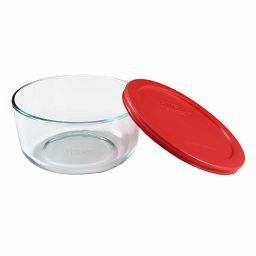 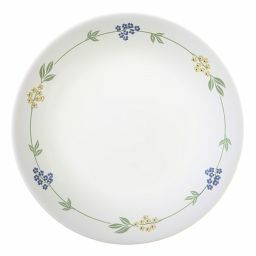 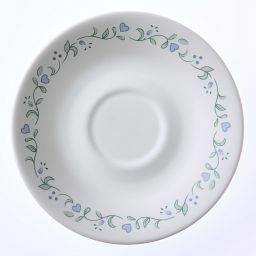 Shaped to snap over the handles and curves of our 8"-sq baking dish, the lid is raised at center to make plenty of room for what's inside.